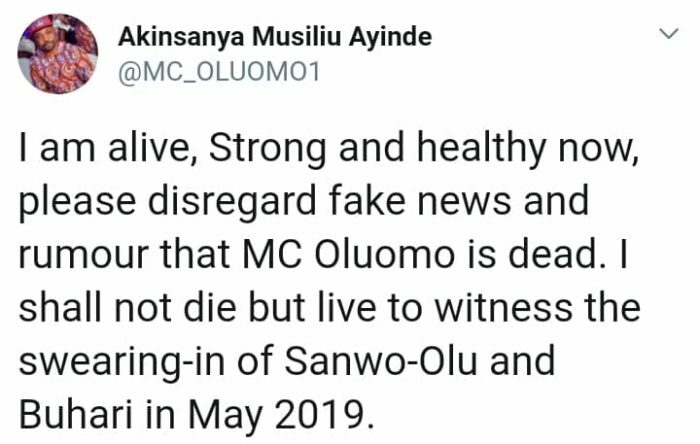 Akinsanya Musiliu Ayinde popularly known as MC Oluomo has spoken first time since he was stabbed. Sharing this photo on Twitter, the Lagos NURTW treasure, said he is alive. 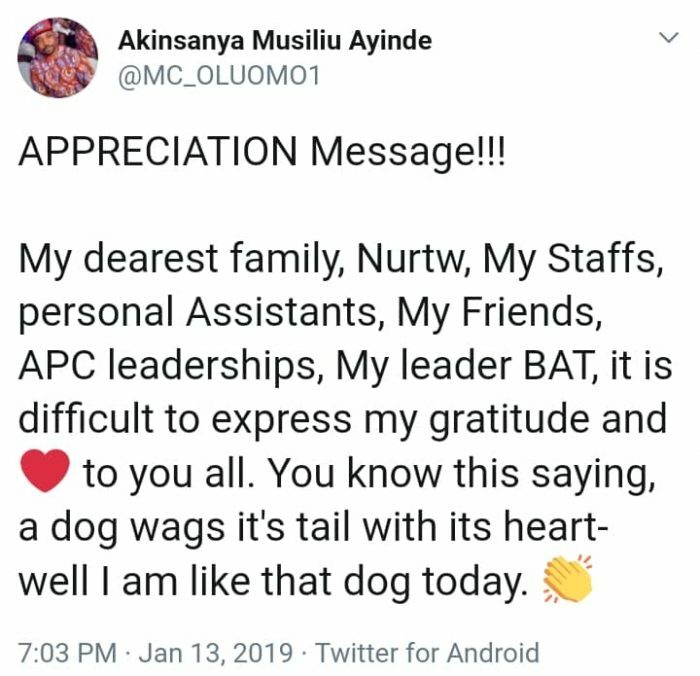 In another tweet, MC Oluomo thanks family NURTW and others. 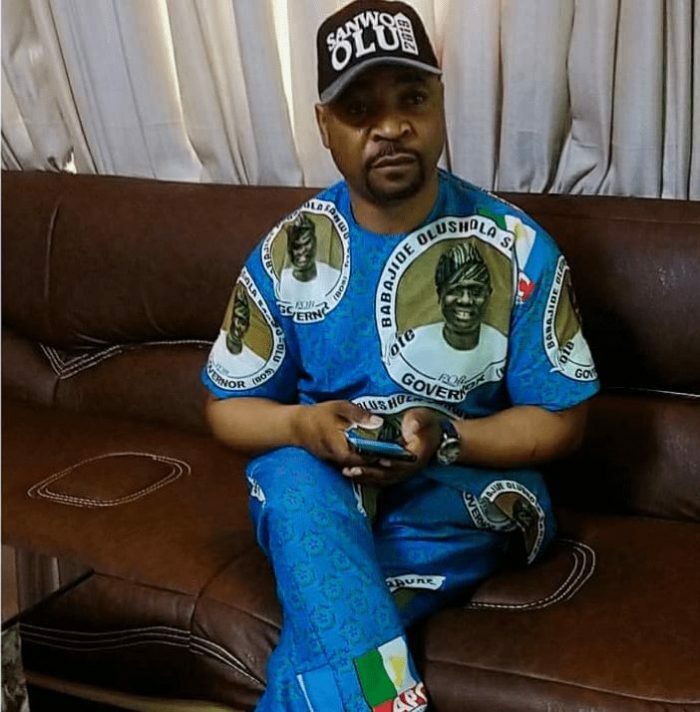 The post I Shall Not Die But Live To Witness Swearing-in Of Sanwo-Olu & Buhari – MC Oluomo Boasts appeared first on Naijaloaded | Nigeria's Most Visited Music & Entertainment Website.